Craft day with God? Now, that sounds like fun! A vision board is also a great way to keep your One Word, or resolutions in front of you all year long, so that you don’t forget about it. Want to make a vision board? Use markers to spell out your goals, One Word, or resolutions. 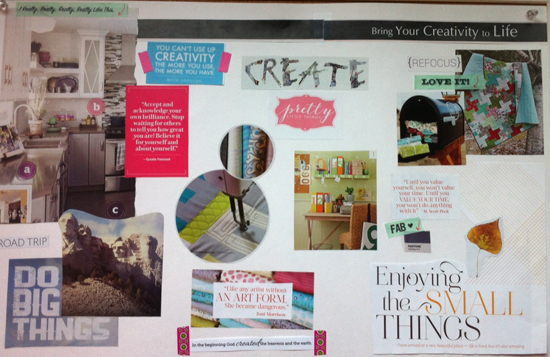 Cut out pictures, words, or quotes from magazines, or whatever you like to create your vision board. Make it a personal vision, professional, or both. Be creative. There are no rules. Your vision board is created by you, for you. Then, display your vision board where you will see it everyday to keep you on track. Envision a great new year and create your vision board today. I made mine. How about you? 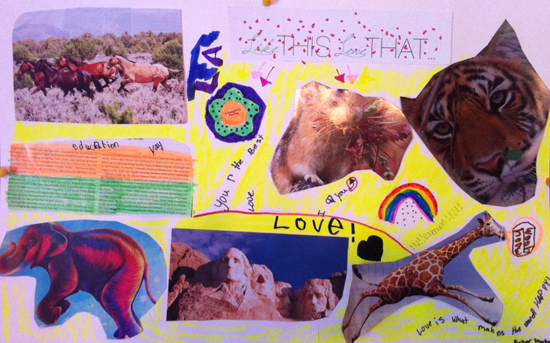 FYI, kids love making these vision boards too. Apparently, Parker envisions owning a zoo in 2015! 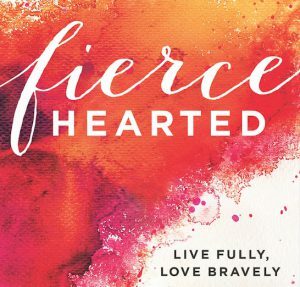 LINKING UP @ Coffee for Your Heart with Holley Gerth and We Are THAT Family. And at Home Work. Cute ideas, Jeri! Makes me think of Art-Journaling that a couple of my friends are doing!! Oh yeah, Dianne…it’s got an art journaling vibe, which I also love!